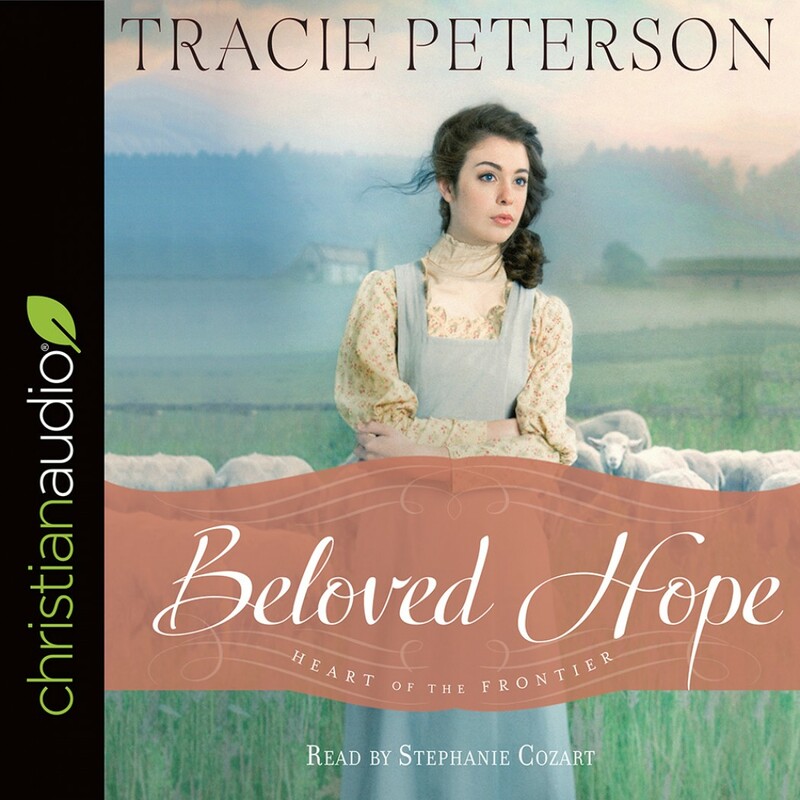 Beloved Hope | Tracie Peterson | Audiobook Download - Christian audiobooks. Try us free. A Compelling Novel of Forgiveness and Hope from Leading Author Tracie Peterson Hope Flanagan survived the massacre at the Whitman Mission, but at terrible personal cost. Safe now in Oregon City, she lives with her sisters, Grace and Mercy, and Grace's new husband, Alex. As she spends her days tending their flock of sheep, Hope's mind and soul are slowly healing. Yet, though she was once surrounded by suitors, she has no interest in giving her heart again after the man she loved died in her arms. Hope's precarious new peace is shattered when those responsible for the massacre are captured and put on trial. She is asked to testify against them, but she's not sure she can bear to relive the events of those horrific days. As Hope struggles to free herself from the pain of her past, Lance Kenner, an Army lieutenant, brings an unexpected ray of light into her life. But what will Lance think of her if he learns the truth behind her anguish? And what secrets lie in his past?